An actor of film, stage, and screen – as well as a practitioner and teacher of Zen Buddhism – Małgorzata Braunek played in almost forty films and television series. A native of Szamotuły, she died June 23, 2014. 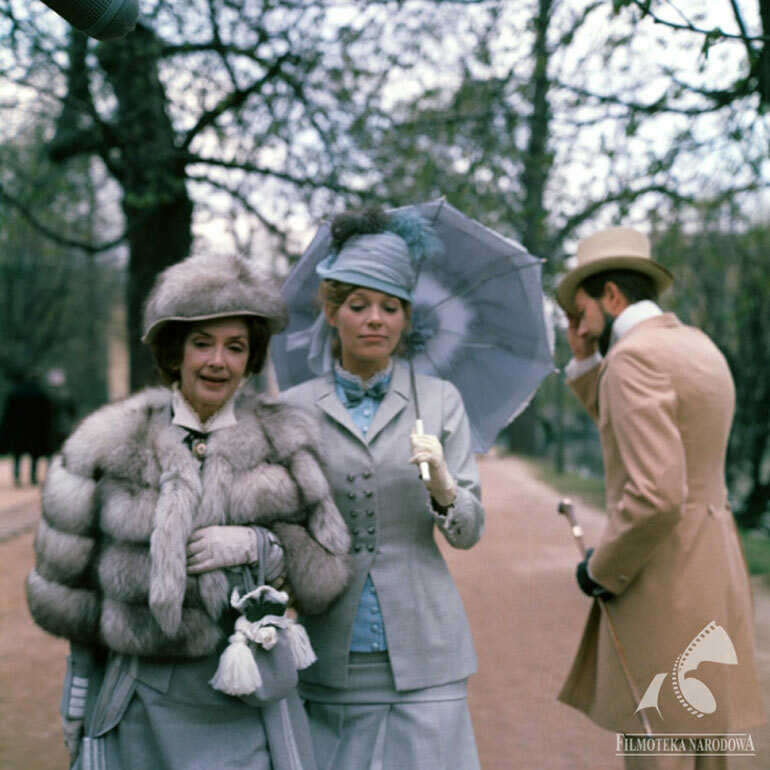 Over the course of her career she worked with some of the greatest names in Polish cinema, starring in Andrzej Wajda’s Hunting Flies, Andrzej Żuławski’s The Third Part of the Night, Ryszard Ber’s The Doll, and – perhaps most notably – Jerzy Hoffman’s The Flood. An actor of film, stage, and screen – as well as a practitioner and teacher of Zen Buddhism. Born January 30,1947 in Szamotułach. Braunek was born on January 30, 1947. In 1969 she graduated from the Ludwik Solski Academy for the Dramatic Arts in Warsaw. Her acting debut came in her first year of study, playing in Kazimierz Kutz’s The Leap. Though her studies brought her the opportunity to perform on the stage of the National Theatre in Warsaw, Braunek found she preferred acting for the camera. In Braunek, directors saw a symbol of a contemporary girl with a modelesque silhouette and captivating beauty. 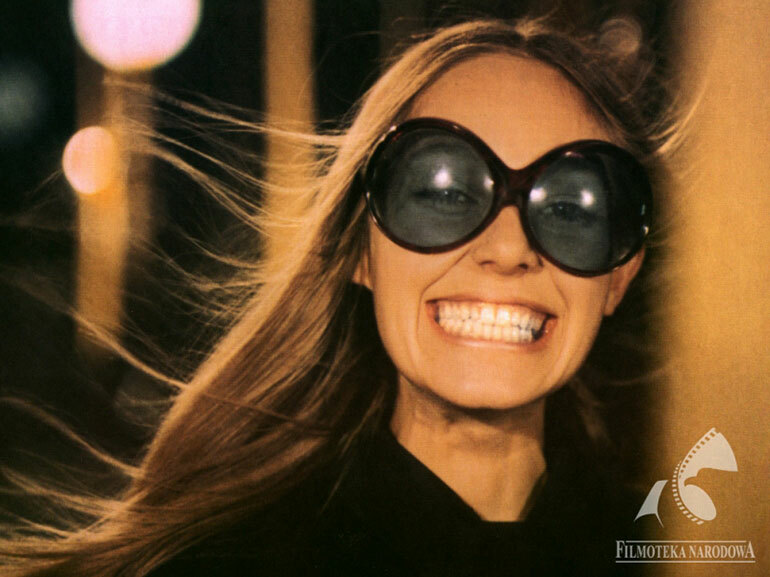 Newspapers circulated stills of the actress in giant sunglasses and a broad, toothy grin. It was this image – an ideal both lofty and calculated – that drew the attention of Andrzej Wajda, who cast Braunek as Irena in his 1969 film Hunting Flies, based on the work of Janusz Głowacki. Surely ‘The Third Part of the Night’ was an inspiring professional challenge. It was a creative, inspiring time. It was an intriguing task for formal reasons: two people made up one character. At first this witch-hunt amused me, but eventually it began to hurt. I thought, why does anyone have the right to judge my abilities before anything has happened. I would prove that I could. At the height of her fame in the late 1970s and 1980s, Braunek disappeared from the screen and went on a spiritual journey to India and Tibet. After meeting with the Dalai Lama, she found her way to meditation and Buddhism. She often joked that if her father was a Catholic and her mother a Protestant, she had to be a Buddhist. In 2011, she received shiho from Dennis Genpo Merzel. In the mid-nineties, Braunek returned to screens as a woman transformed – gone was the long hair of the 1970s icon. She appeared in one of her first comedic roles in Łukasz Wylężałek’s television production of Intruder/Intruz. Highlights of her later career also include her role as Marianna in Jacek Borcuch’s film Tulips (2004) and the stage production of Persona. Simone’s Body. A compassionate soul, Braunek was an ardent supporter of the movement for human rights in China, a vegetarian, and an advocate for animal rights. She worked as a volunteer in the Warsaw oncology hospice – helping those with the disease with which she would later struggle.